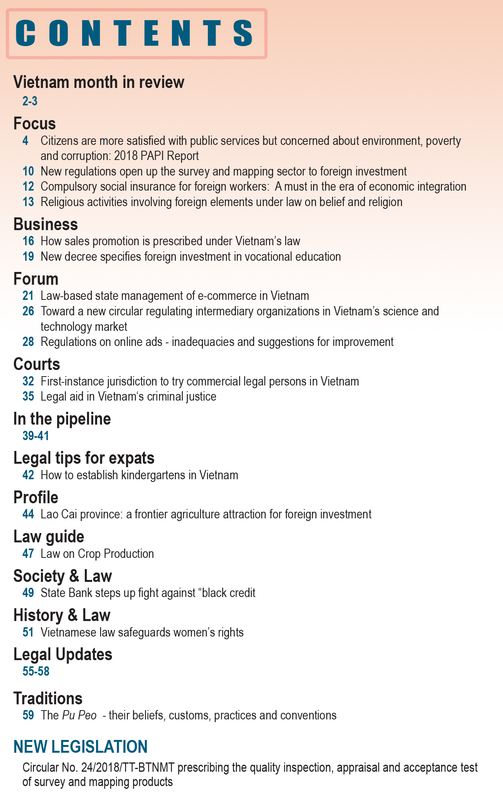 At its 8th plenum held on October 2-6 in Hanoi, the Communist Party of Vietnam Central Committee approved the major contents of the Resolution on the strategy on sustainable development of Vietnam’s sea-based economy through 2030, with a vision to 2045. The resolution was adopted after the Committee’s members heard a report reviewing 10 years’ implementation of Resolution 09 of the 4th plenum of the 10th Party Central Committee regarding Vietnam’s marine strategy through 2020. After the adoption, the Party Central Committee assigned the Political Bureau to finalize and announce the resolution for implementation. 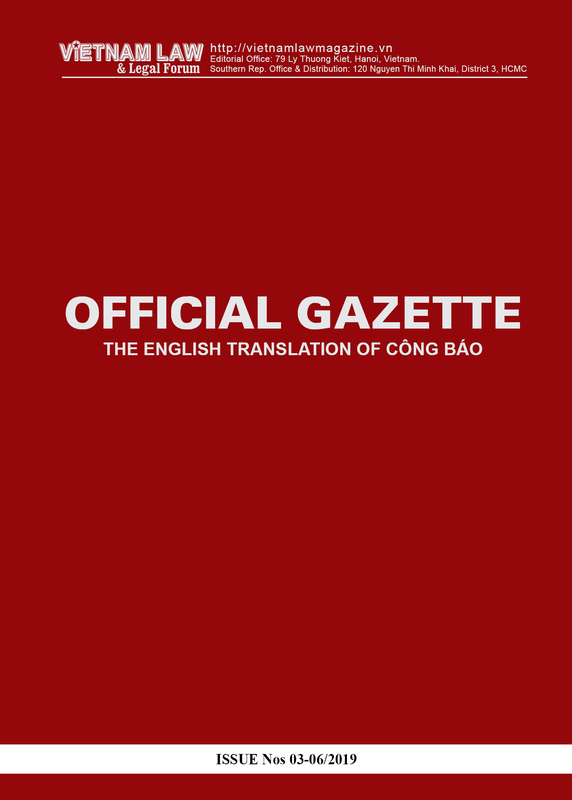 According to Minister of Natural Resources and Environment Tran Hong Ha, the resolution identifies six viewpoints, with three inherited from Resolution 09 and three new ones, including a viewpoint on building a culture aiming to help ensure harmonious and friendly linkage between people and the sea. As per the resolution, by 2030, the growth of the sea-based economy and per-capita income of coastal provinces and cities will rise above the country’s average level. 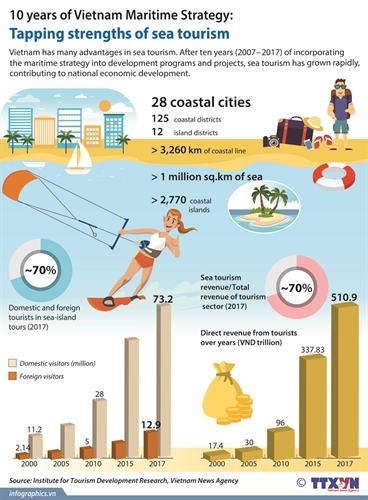 Contributions of sea-based economic sectors will make up 10 percent of GDP, while contributions of coastal provinces and cities will account for 65-70 percent of GDP. The human development index of coastal provinces and cities will surpass the country’s average level and the essential needs of island inhabitants will be satisfied. At the plenum, the Committee adopted the conclusions on the socio-economic situation and the state budget in 2018 as well as a plan on socio-economic development and state budget estimates for the next year. 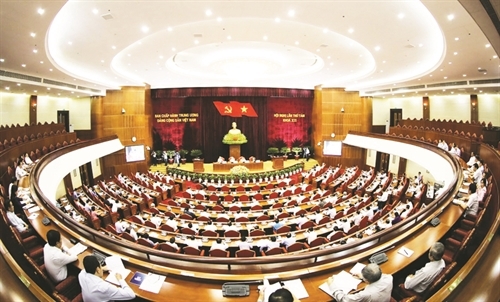 The Committee’s members also reached a consensus to nominate Party General Secretary Nguyen Phu Trong for the National Assembly to elect to the position of the President at its upcoming sixth session. At the press conference informing the plenum’s results, Deputy Chief of the Office of the Party Central Committee Le Quang Vinh said the concurrent holding of the titles of Party General Secretary and President is a political customary practice and international practice and suits the Party’s will and people’s aspirations. He expressed his belief that such unification would facilitate operations of the Party and State. During the plenum, the Committee decided on the issuance of regulations on the responsibility to set example of officials and party members - first of all members of the Political Bureau, Secretariat and Party Central Committee. It elected two additional members to the Party Central Committee’s Inspection Commission. The Committee also decided to form five sub-committees to prepare for the 13th National Party Congress, which will take charge of the congress’ documents; socio-economic issues; Party statute; personnel matters; and organizational work. 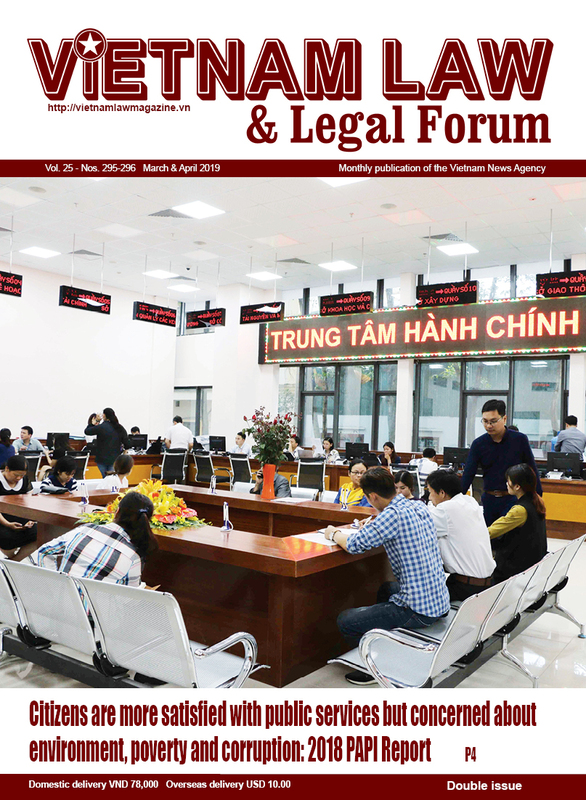 The Committee decided to discipline Nguyen Bac Son, former Minister of Information and Communications, by stripping him of his position of member of the 11th Party Central Committee and Secretary of the Ministry’s Party Committee of the 2011-16 tenure. It also decided to discipline Tran Van Minh, former Vice Secretary of the Da Nang municipal Party Committee and former Chairman of the Da Nang municipal People’s Committee, by expelling him from the Party. The Committee considered the Politburo’s report on important tasks fulfilled in the period from the 7th plenum to the 8th plenum and the report on financial matters within the Party. In his closing speech, Party leader Trong said the Party Central Committee pinpointed and analyzed difficulties, challenges and potential factors that can affect national development, and agreed that more efforts are needed to fulfill the targets and tasks of 2018. In 2019, it is necessary to continue strengthening the macro-economic foundation, controlling inflation and enhancing the capacity to respond to abnormal changes in the market, especially the world market. It is also a must to maintain the growth momentum on the basis of further improving the environment in general and business environment in particular, raising productivity, quality, efficiency and competitiveness of the economy in association with forging ahead the three strategic breakthroughs, restructuring the economy and changing the growth model.